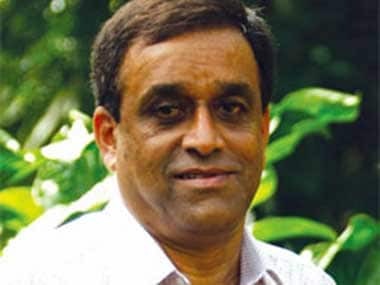 Making matters worse for the BJP coalition government in Goa, the Aam Aadmi Party (Goa) has released documents proving that the Public Works Department Minister Sudin Dhavalikar's does not have a graduation degree from Chowgule College, contrary to what he claims. Earlier this month, AAP had alleged that Dhavalikar's Bachelor of Science degree from Parvatibai Chowgule College (University of Mumbai) in the year 1980 was "fake". "Dhavalikar did not complete his graduation in 1979-80 though he claimed so in his sworn affidavit filed before the state Election Commission," Aam Aadmi Party's Dinesh Vaghela had said at a press conference. In the latest press release, AAP has mentioned that "neither the CM nor the Minister himself has given satisfactory attention or a credible response to the serious issue." 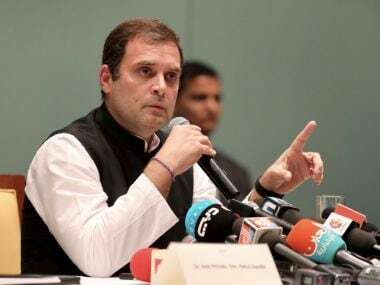 "In fact, Dhavalikar has created further serious doubts about the statements in his affidavit by releasing a document to media on Friday purported to be his “BSc (subsidiary) degree from 1978," says the press release. In response, AAP released the incriminating documents to the press on Monday. Following are the document released by AAP, of which Firstpost has a copy. 1. Copy of Mr. Dhavalikar’s affidavit page showing his claimed educational qualifications and the respective years. 2. Information provided by the Chowgule College, showing the list of persons who passed out from the college having completed the B.Sc. course in the said year 1980, as well as previous years 1978 and 1979. Mr. Dhavalikar’s name does not appear in any of the lists. 3. Copies of marksheets from the University of Bombay showing Mr. Dhavalikar’s failed attempts to answer the B.Sc. examination in April 1979 and October 1979. Additionally, the party had also listed several questions they expect Dhavalikar to answer based on those documents. These include "If Mr. Dhavalikar claims to have a “B.Sc. (subsidiary) degree” from University of Bombay in 1978, why was he still appearing for B.Sc. examinations in the year 1979?" and "Mr. Dhavalikar had stated that he passed his S.S.C.E. in the year 1975. How did Mr. Dhavalikar managed to complete B.Sc. in just 3 years after his SSCE?" Dhavalikar had said he obtained a B.Sc. degree from South Goa's Parvatibai Chowgule College (then affiliated to the University of Mumbai) in the academic year 1979-80, in his sworn affidavit submitted to the local election commission authority. 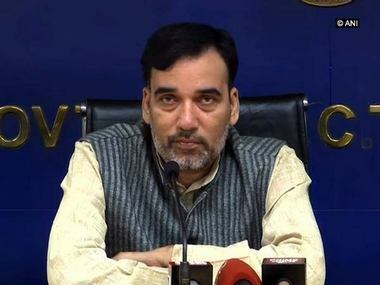 The AAP, which was forced to drop Delhi Law Minister Jitender Singh Tomar from the Delhi cabinet following similar accusations about a fake degree, said the party had said it had evidence to suggest that Dhavalikar did not complete his graduation. 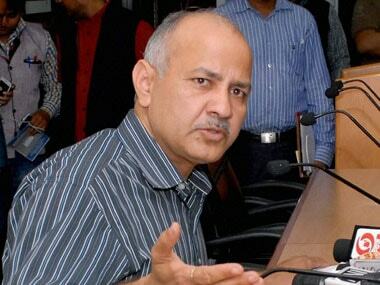 AAP had also said that they will give the minister 24 hours to respond or else it would file a police complaint. While this statement was released on Thursday (18 June), the documents have been released only on 22 June. The government and Dhavalikar have not responded to the documents at the time this was being written. Below are the documents released by the Aam Aadmi Party.